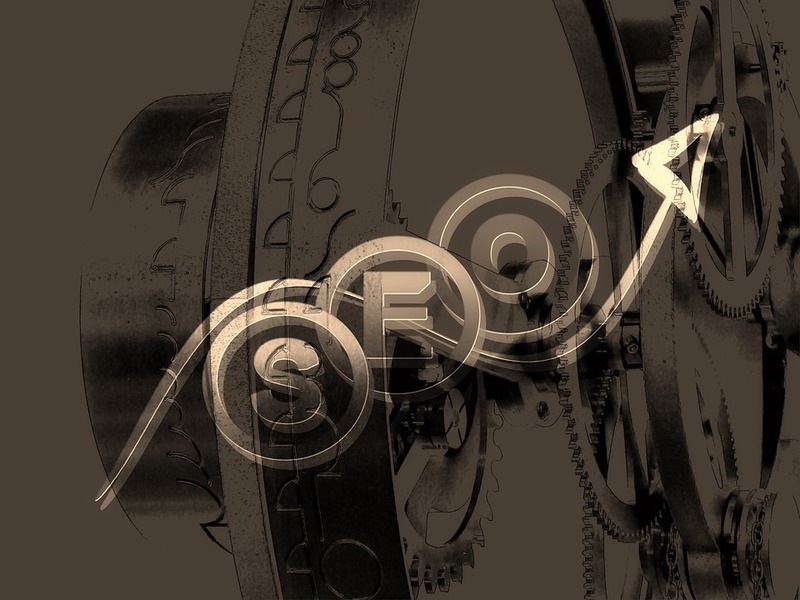 Well, To the extent SEO is concerned, The main motive is to rank the website to the top of the SERP and then to monitor the rankings regularly. If the number of keywords is high, then the rank checking by manual method becomes difficult. In this case, as an SEO consultant, you can go for automatic rank tracking tools to do the job. Here let’s see the ten best rank tracking SEO tools available in online. Pro Rank Tracker:Pro rank tracker is available in both free and paid version. The problem with the free version is that many features are not available and also you can add an only minimum number of keywords in the free tool. But when it comes to the paid version, you can track many keywords more accurately. You can even track the ranks of the web page on various locations. Youtube video tracking also can be done using the pro rank tracker. Moz Pro Rank Tracker:You can use the Moz pro rank tracker free for 30 days and later on you should pay. 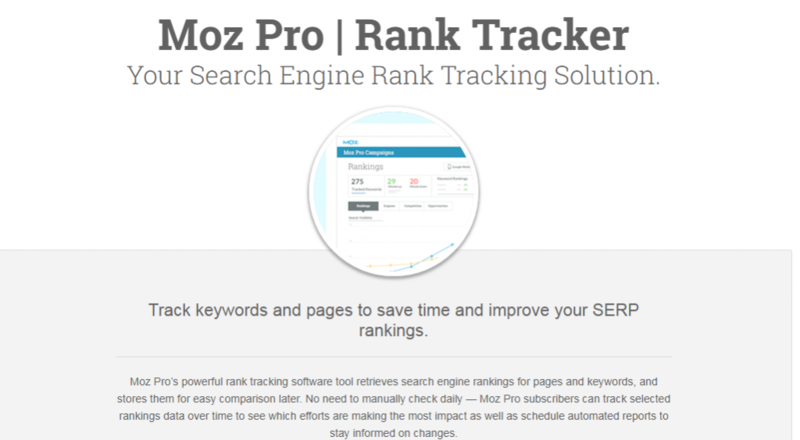 Using the Moz pro rank tracker you can track the ranks of the keywords both locally and globally. You can also do competitor analysis by finding who ranks for the most competitive terms. Using this tool you can track the accurate ranks on all the search engines like Google, Yahoo, Bing, etc. SERP Book:SERP book is also a rank tracking software which you can use. You can track the ranks of the keywords in search engines like Google, Yahoo, Bing, etc. Also, you can create the shareable links for the reports. You can just share the links with the clients to see the reports. 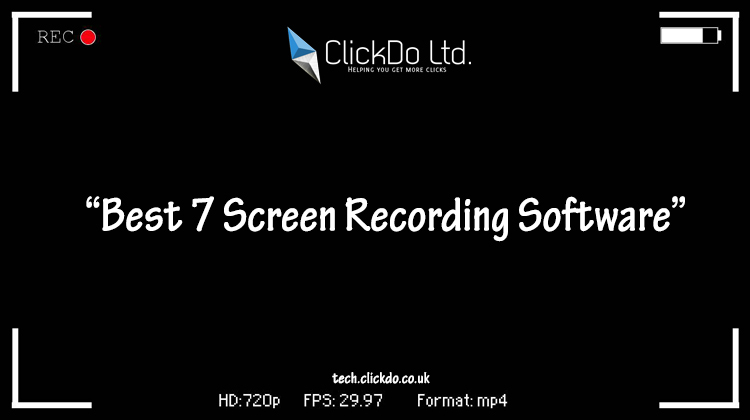 It’s fully based on the automation and you need not do any manual works regularly. SEO Rank Monitor:SEO Rank monitor is the paid rank tracking tool. Using this tool, you can visual charts about the improvements in the rankings. This tool provides you with the ranking report with the search volume, competition, data comparison, ranking difference in the desktop and mobile devices as well. Thus you can have the variety of reports with this wool. 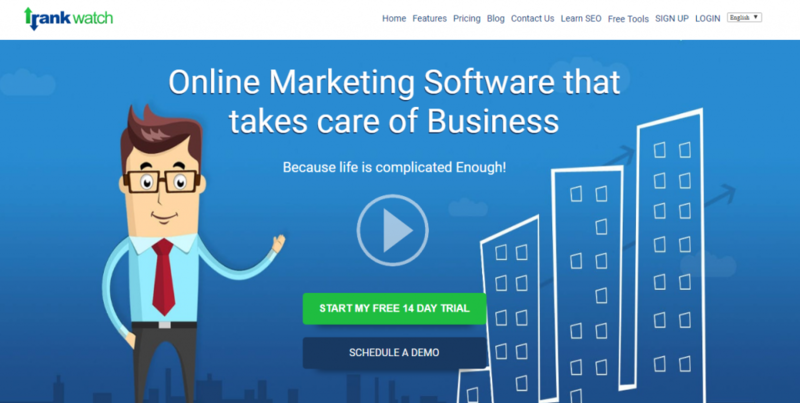 SE Ranking:SE Ranking is an all in one cloud-based SEO software, it is not open sources, it’s a paid one. This tool offers you the 100% more accurate keyword position tracking. You can also use this tool for other purposes like backlink checking and monitoring, deep website audit, etc. Even you can do On-Page SEO Audit by using this tool. Authority Labs:By using the authority labs rank tracking tool, you can track the ranks of the keywords on the regular basis. You can add unlimited users and also can track the competitor’s data as well. By using this tool, you can easily share the reports with the entire team and all of your clients. SEO Profiler:By using the prime version of the SEO Profiler tool, you can check the ranks of the keywords in Google, Yahoo, Bing, etc. You can perform the complete website audit for the desktop and the mobile devices. By using the SEO Profiler tool you can even track the competitor’s ranks and their kinds of stuff. Web CEO:Starting from the website owners to the in-house SEO teams to the Digital Agencies, WebCEO has a solution for everyone to cover your digital marketing needs and requirements. By using the Web CEO tool you can track the ranks of the keywords. Also, this suits for all kind of business agencies like startups and even big corporates. The rank watch is also the paid SEO tool which has many hidden features like rank tracking, website analysis, hidden keywords, competitor analysis, backlink analysis, etc. From the rank watch tool, you will get instant notification if there is any fluctuations in the rankings. This is also the paid rank tracking tool. By using this tool you can check the local ranking of the keywords more precisely based on city, zip code, region or country. You will also get the average search volume and the CPC as well. The main advantage of this tool is that you will get the local rankings in more detail.